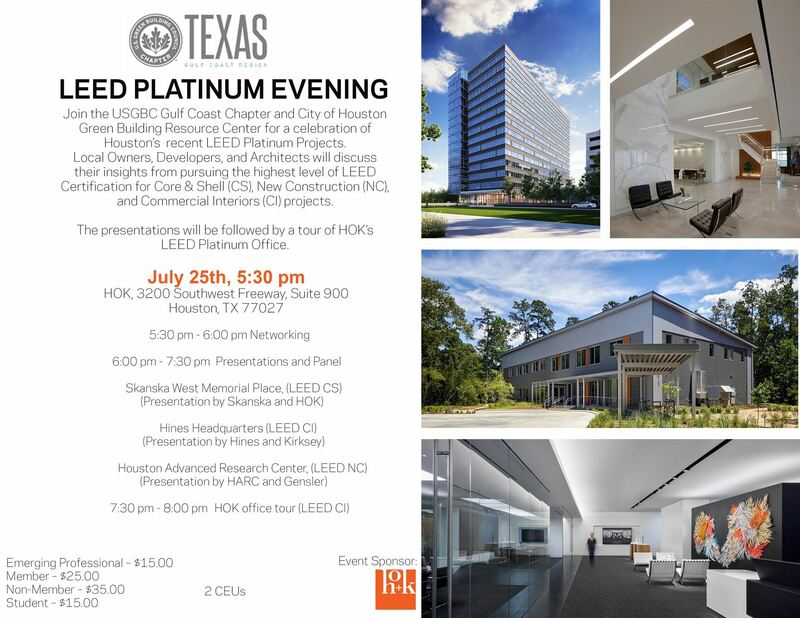 Join USGBC Texas' Gulf Coast Region for a celebration of Houston’s latest LEED Platinum Projects! 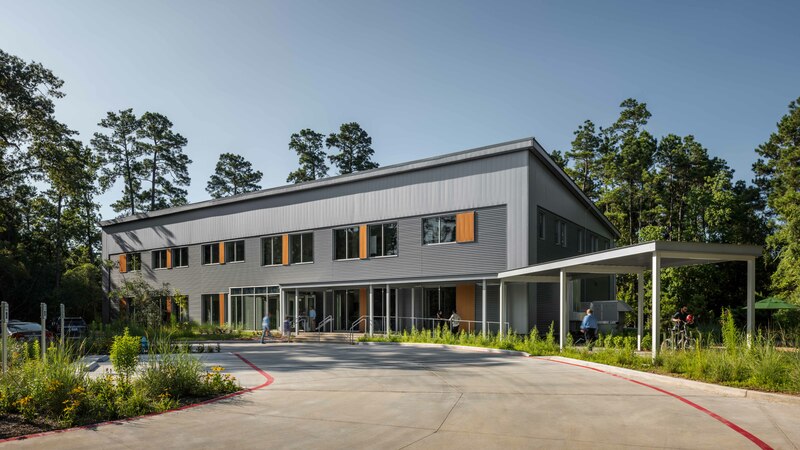 Local Owners, Developers, and Architects will discuss their insights from pursuing the highest level of LEED Certification for Core & Shell (CS), New Construction (NC), and Commercial Interiors (CI) projects. 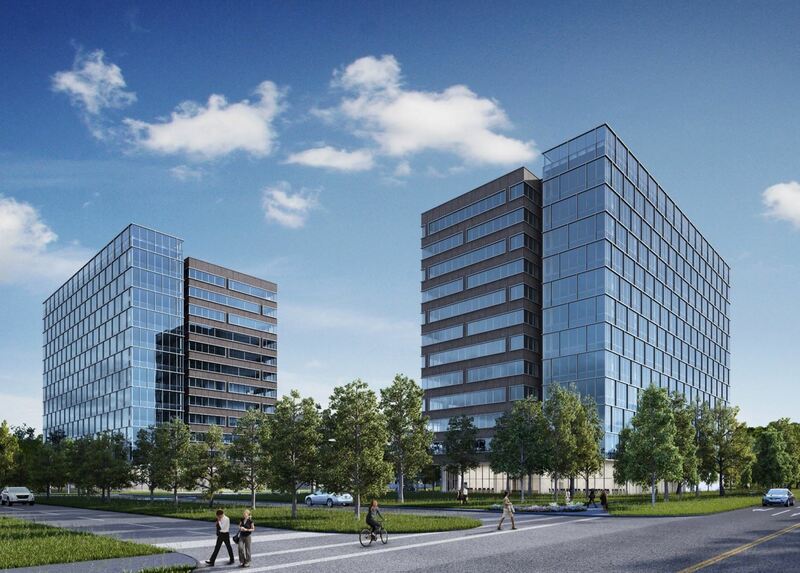 The presentations will be followed by a tour of HOK’s LEED Platinum Office. 2.0 Continuing Education credits are available for attendees (AIA and GBCI CE) . Get a head start on your credentialing maintenance.